When travelling to a foreign country or city you need to be prepared to be more aware, as what applies at home may not be case. Being street smart is not a skill that most people are taught so keep some general rules in mind to protect yourself and your belongings when abroad. 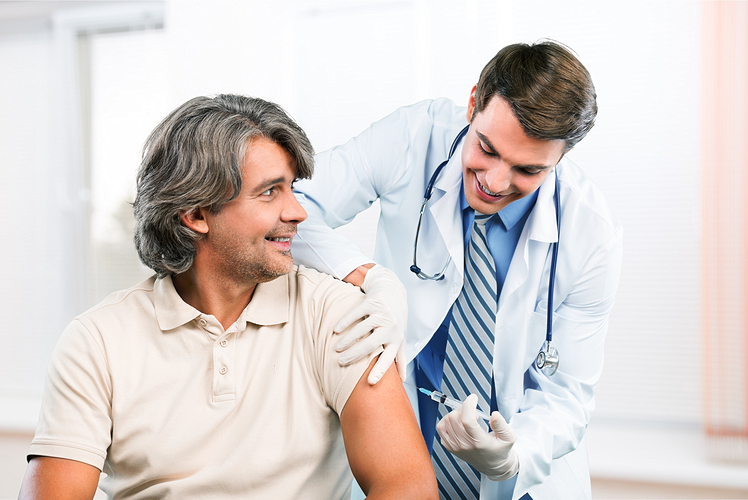 Protect your health and get any immunizations up to date for your destination country. Research your destination country early so that you can be fully protected before departure. 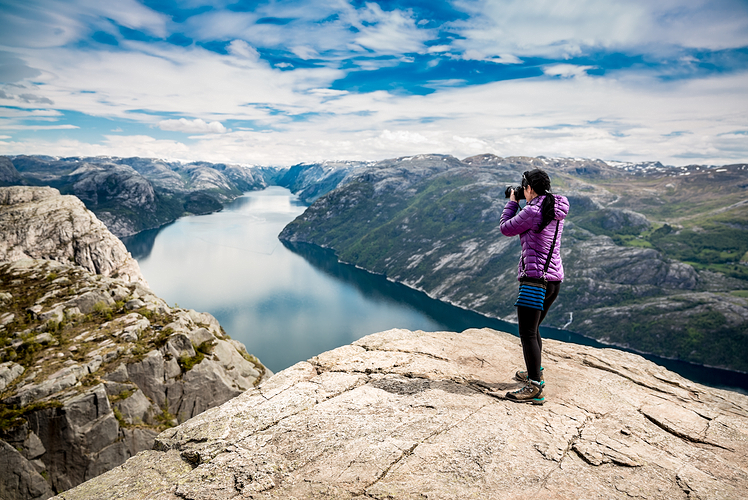 If health risks in your destination do not have immunizations, reconsider your travel plans. 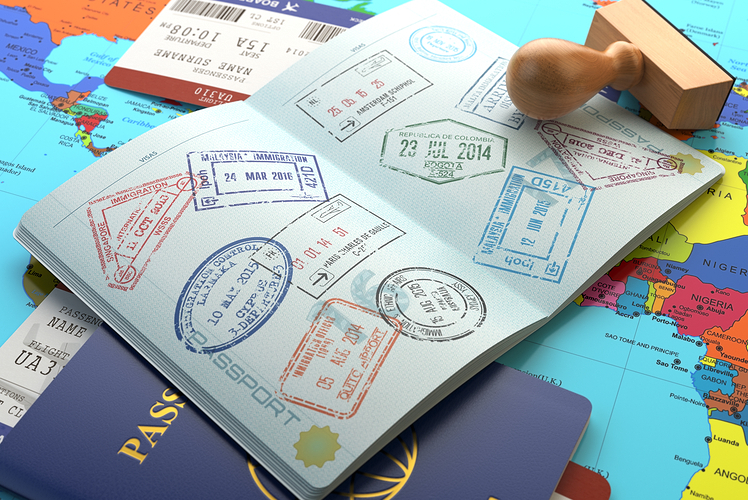 Keep a copy of the identification page of your passport in a safe place, in case it gets lost or is stolen. Also, photocopy any other important documentation or ID. 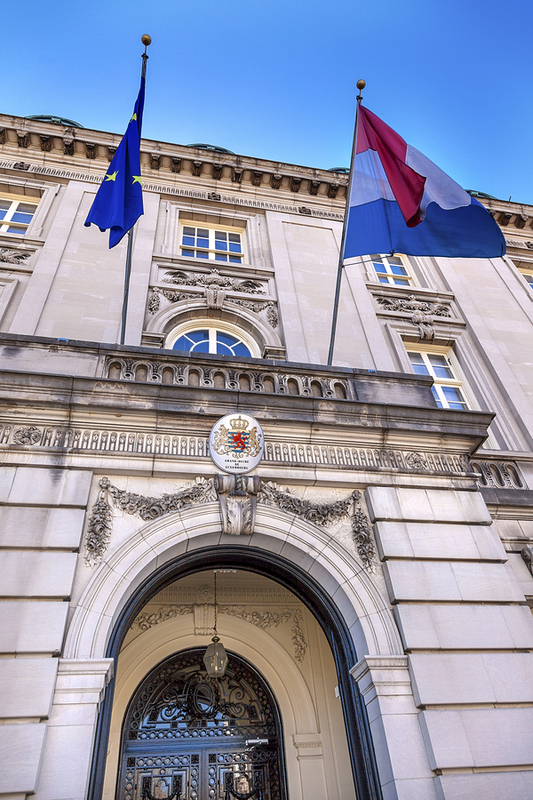 In the case that you are without your passport having this photocopy makes it a lot easier to replace the document at the embassy. Register with your government when you are travelling or living abroad as they can notify you of natural disasters or civil unrest. 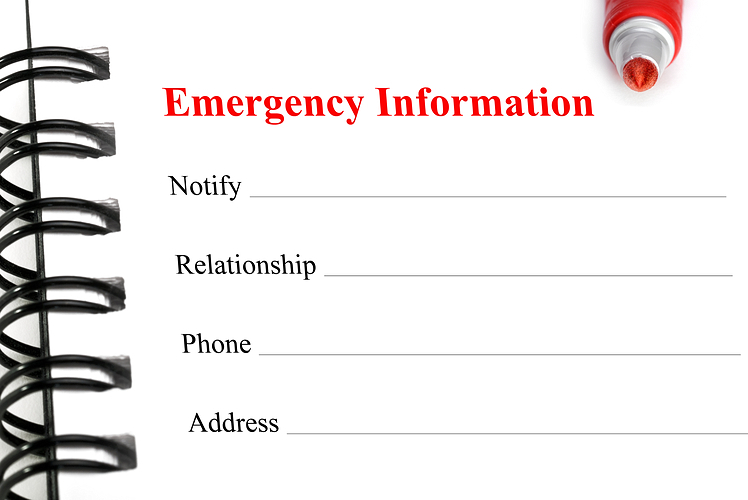 This is also a way you may be contacted if there is an emergency at home. Leave pertinent travel information with your family or friends at home, such as: flight information, hotel name and number and rough travel itinerary. If there is an emergency they may be able to track you down, just as you will want their information to contact them if you need it. 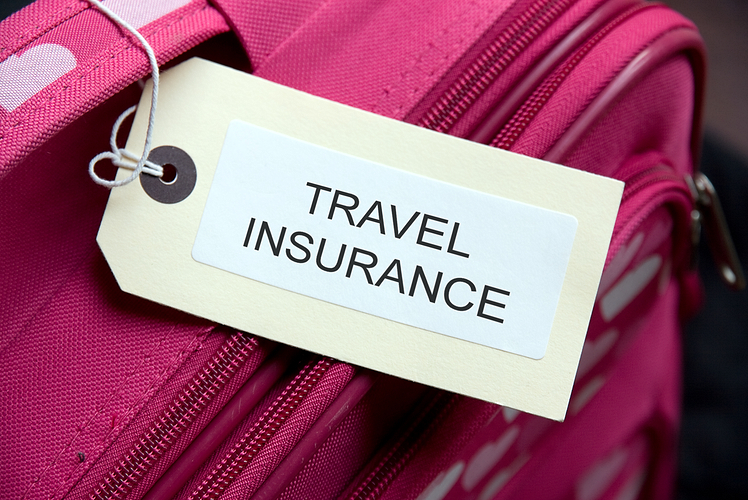 Purchasing travel insurance is something you will want to do before you leave as medical emergencies require proof or insurance prior to treatment in many countries. Take the time to familiarize yourself with what the insurance covers so there are no unfortunate surprises. 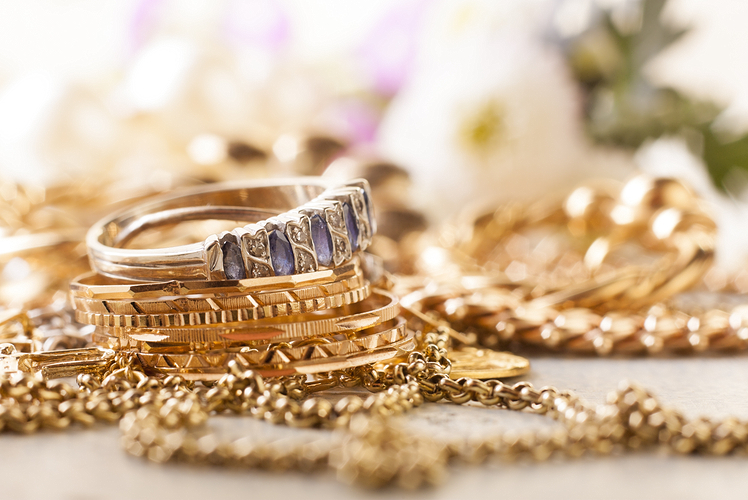 It’s best to leave expensive jewellery or clothes at home as there is always a chance of losing them, being robbed or having your luggage lost. Consider wearing replica wedding rings when you travel to countries that are not as well-off as your own and take any potential heartbreak out of the equation. 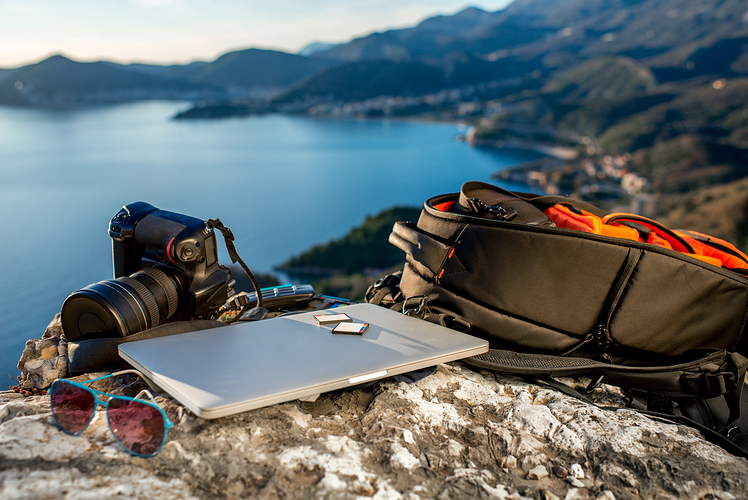 If you absolutely do need to take your expensive camera or phone on vacation be mindful to keep the item out of sight, when possible as most crimes happen due to opportunity. If you can, lock any valuables up in hotel safes or safety deposit boxes when not in use. This may be especially important for female travellers in some countries as lone female travellers may be especially vulnerable to theft or violence. Travel with people you know and trust and look out for one another. When carrying cash separate where you keep it. 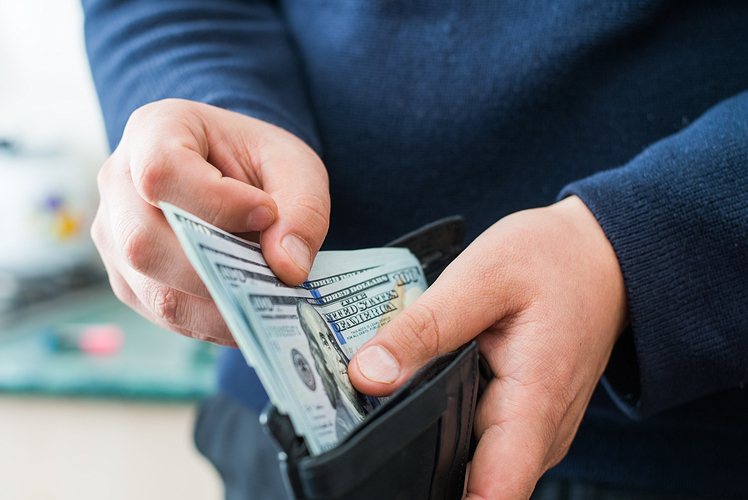 Separate your cash reserves into three or four different places, so that if you lose it or are robbed you are not at a complete loss. When travelling on day excursions determine and take only what you need and leave the rest locked up. If possible purchase anti-pickpocket purses or wear a travel wallet. 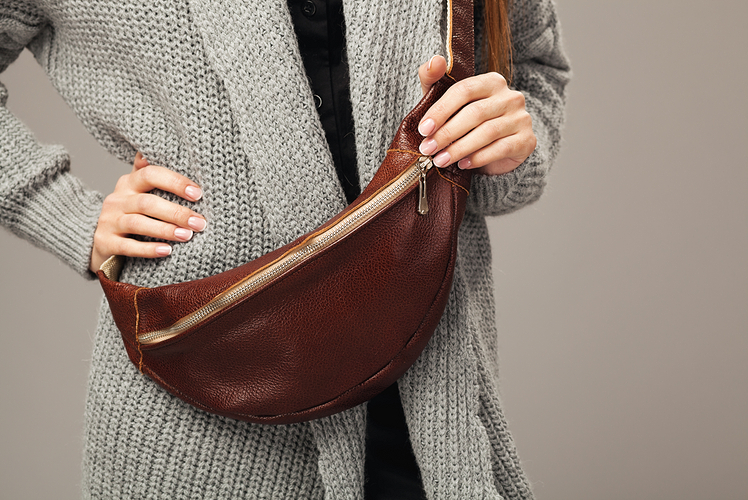 It is best to keep your purse or wallet worn in the front and if possibly keep your hand on it when in large crowds.